Source availability: Sources are available here. Features implemented: upgrading, comfort ratings, tilting trains and reversing. Information last updated: 5th of September 2011. Availability: Download it here (see here for information). Source availability: Sources are thought to be available see here for information. Features implemented: comfort ratings, tilting trains and reversing. Information last updated: 24th of October 2010. Type: Simutrans-Experimental version of full pakset. Availability: Preliminary testing and evaluation version 0.7.1 available here. Source availability: Sources available on Github here under the Artistic Licence. 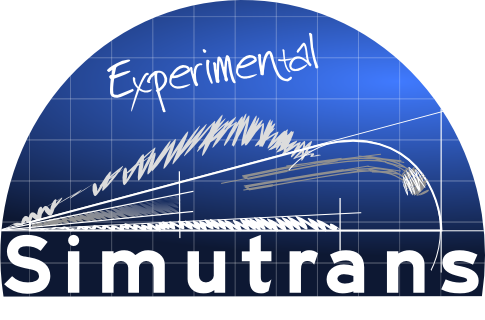 Features implemented: Currently: comfort; loading times; catering, travelling post offices, upgrading, way constraints, reversing, tilting trains, overcrowding, industry obsolescence and upgrading, Simutrans-Experimental tuned speedbonus settings, tractive effort and traction types for depots. For more information: See the Pak128.Britain-Ex subforum. Type: Simutrans-Experimental compatible addon for a standard pakset (Pak64). Requires Pak64 to run. 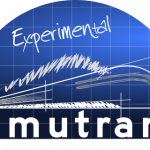 Availability: Download it here (see here for the older version for Simutrans-Experimental 7.0 and earlier). Source availability: Sources are available here under the Artistic Licence. Features implemented: comfort ratings; catering; travelling post offices; overcrowded vehicles; loading times; and tractive effort. Features implemented: comfort ratings; catering; travelling post offices, overcrowded vehicles and tilting trains. This entry was posted on 2011-09-09, 11:13 and is filed under Community, Paksets and add-ons. You can follow any responses to this entry through RSS 2.0. Both comments and pings are currently closed.